Few rock bands were as successful as the SCORPIONS by the mid-eighties — headlining arenas/stadiums worldwide, scoring two mega-selling albums (the platinum-certified "Blackout" and the triple-platinum-certified "Love At First Sting") and two hit singles/videos ("No One Like You" and "Rock You Like a Hurricane"). And while such albums as "Lonesome Crow", "Fly To The Rainbow", "In Trance", "Virgin Killer", "Taken By Force", "Tokyo Tapes" and "Lovedrive" did not come close to obtaining the commercial success of the aforementioned eighties-era efforts, they inspired and influenced countless renowned musicians. "German Metal Machine: Scorpions In The '70s" by Greg Prato is the first book to focus solely on this period of the band. 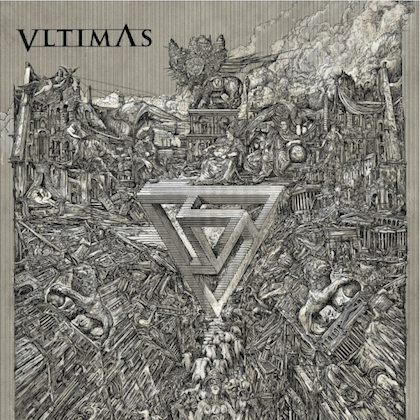 Interviews include such former members as Michael Schenker, Uli Jon Roth, Francis Buchholz and Herman Rarebell, longtime SCORPIONS producer Dieter Dierks, plus members of other bands that are major admirers, including K.K. Downing (JUDAS PRIEST), Billy Corgan (SMASHING PUMPKINS), Joe Satriani, Tom Hamilton (AEROSMITH), David Ellefson (MEGADETH), Alex Skolnick (TESTAMENT) and Eddie Trunk ("That Metal Show"), among many others, while Kirk Hammett (METALLICA) provides a foreword. 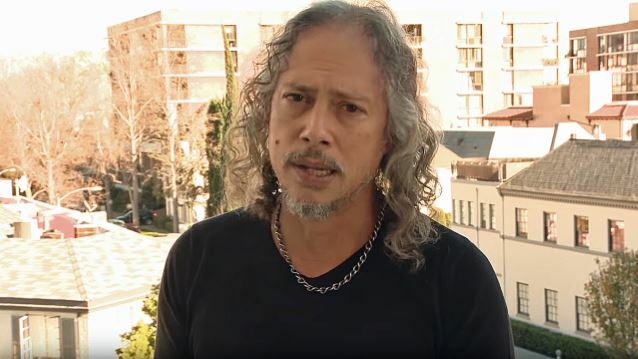 You can now read Hammett's foreword at Amazon.com (click on "Look Inside" to view the text). Greg Prato is a Long Island, New York-based journalist, who has written for Rolling Stone, Songfacts and Vintage Guitar, and has authored such books as "Survival Of The Fittest: Heavy Metal In The 1990s", "Iron Maiden: '80 '81", "The Eric Carr Story" and "Touched By Magic: The Tommy Bolin Story". "German Metal Machine" is his 19th book overall. 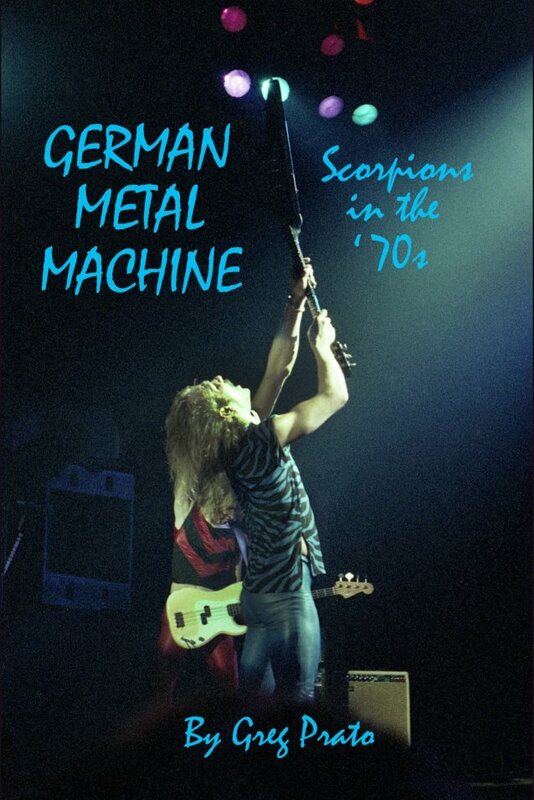 "German Metal Machine: Scorpions In The '70s" is available as a paperback version (222 pages, $16.99), a Kindle download ($9.99), a Nook download ($9.99) and an iBook download ($9.99).